In 1964 Bell System produced a film about the New York World's Fair, which highlights the history and future of communications. Of course, the future of communications would not be complete without the eternal promise of picturephone. 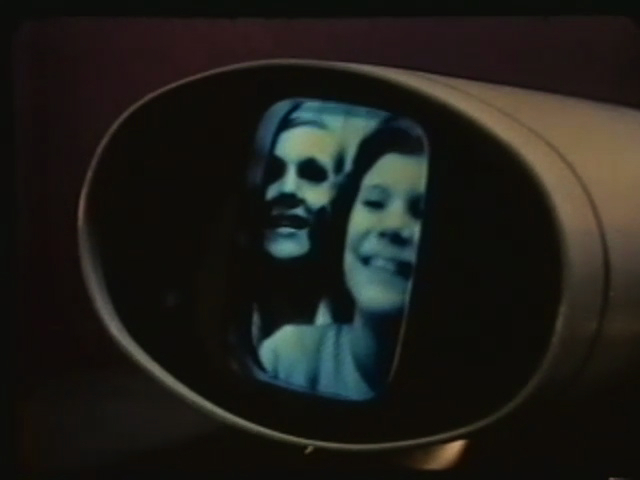 A clip of the film, including a look at the Bell System ride, appears below. You can watch the entire film at the Older Than Me blog.